News of the Restless: Festive Left Friday Blogging: Happy Birthday, Chavecito! Festive Left Friday Blogging: Happy Birthday, Chavecito! 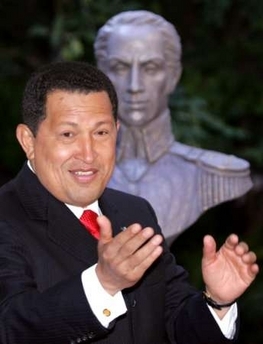 And may you keep getting more Bolivarian with every passing year. Howdee. Email me, about MM.